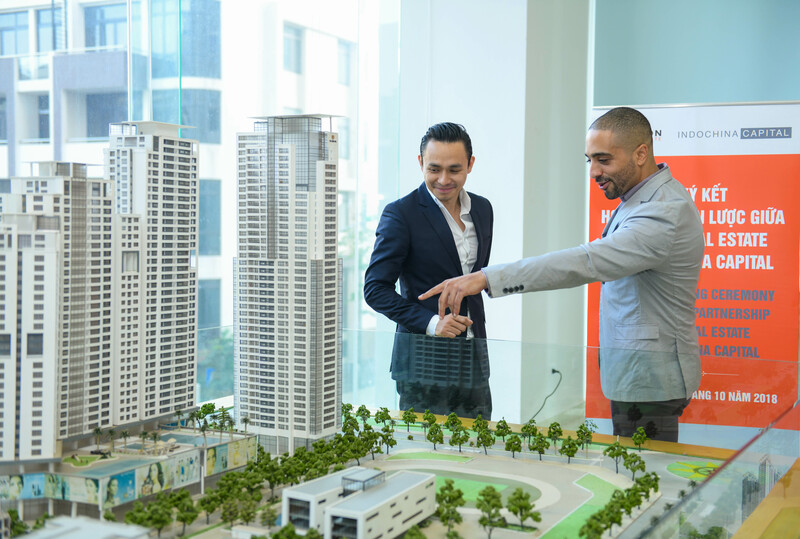 Two divisions of Indochina Capital, Indochina Properties and Indochina Strategic, have been selected as the lead sales agent and strategic advisor for HD Mon's latest high-end development in central My Dinh. Situated in the heart of the new administrative district with convenient access to a full range of amenities, the mixed-use complex promises sophistication and luxury for the premium segment. 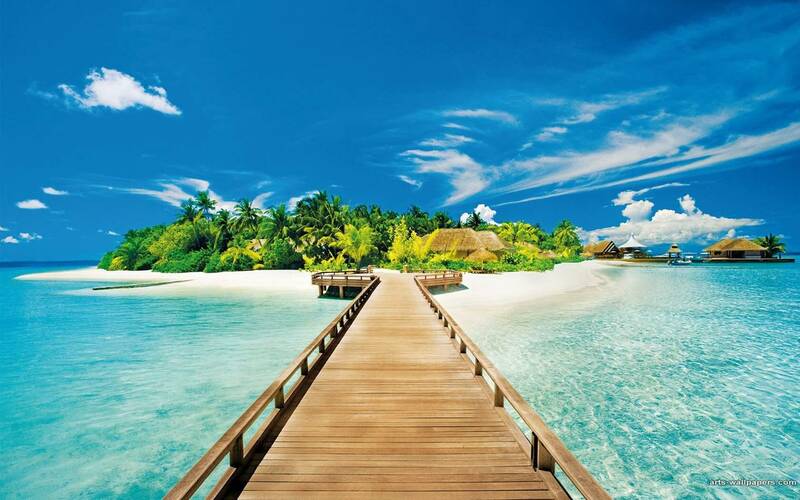 “The site’s prime location attests to the great potential of the development. 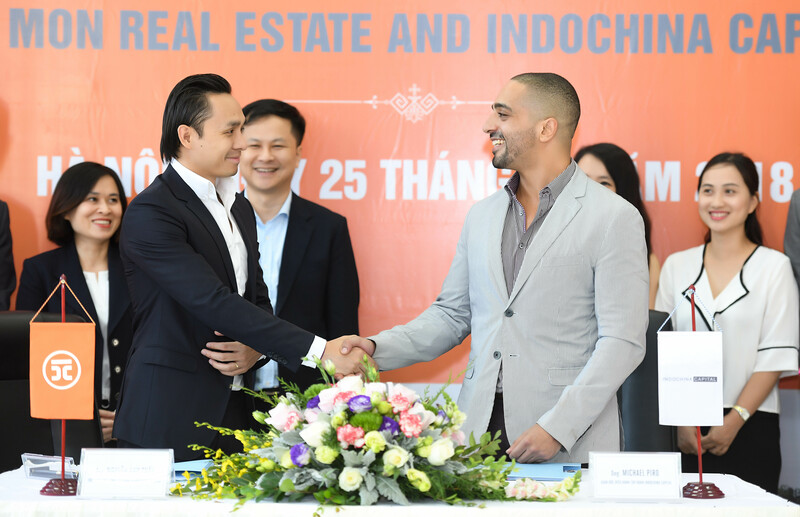 This will be a mark of excellence, bringing a new living standard, a new way of living and a world-class development for second home buyers and property investors alike,” said Nguyen Anh Tuan, CEO of HD Mon Holdings. 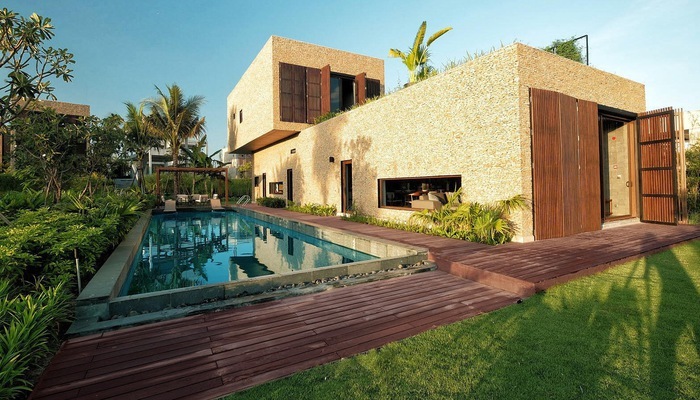 "We are confident in our partnership with Indochina Capital given their extensive experience in developing luxury real estate in Vietnam,” Tuan added. For more information, reach our hotline at: 0966 639 669. 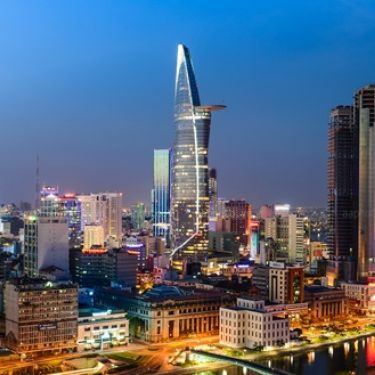 Read the full article on Vietnam Investment Review.